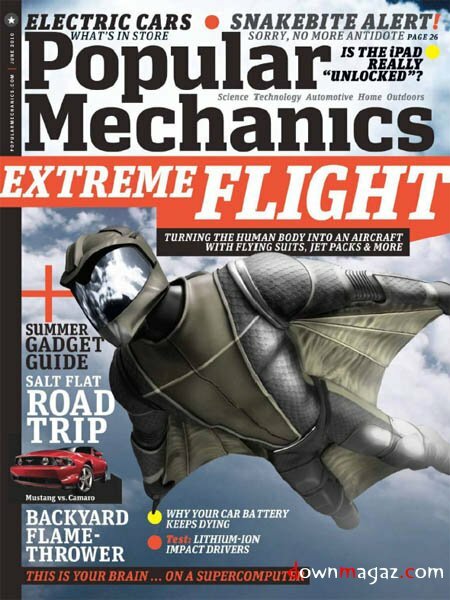 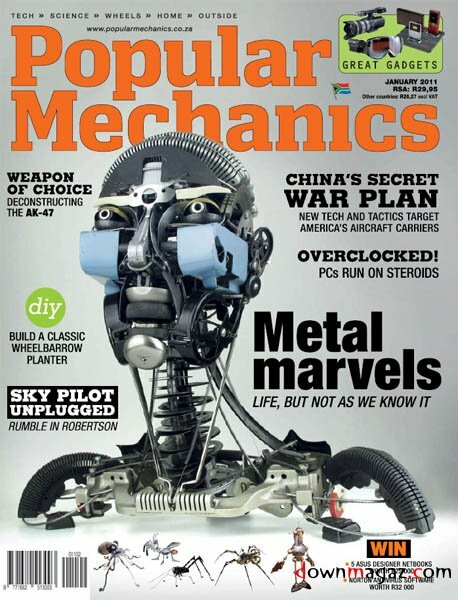 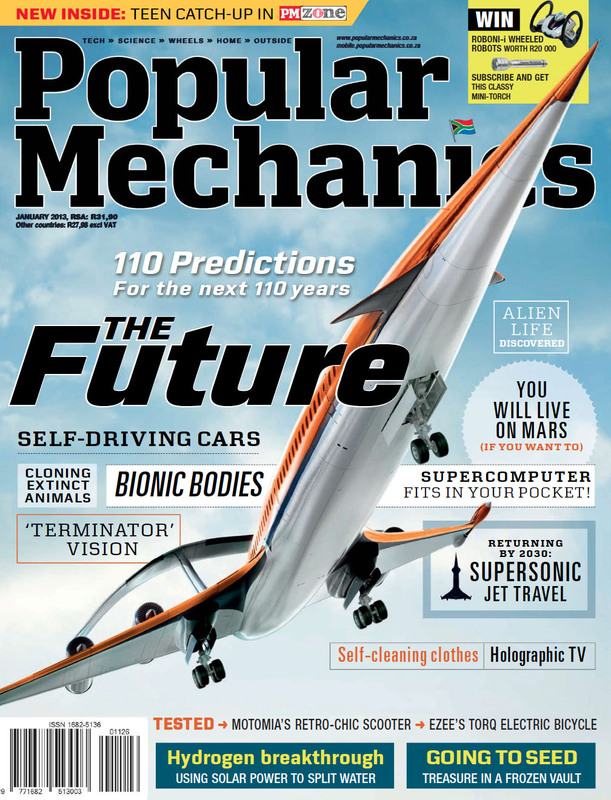 Popular Mechanics was founded in Chicago by Henry Haven Windsor, with the first issue dated January 11, 1902. 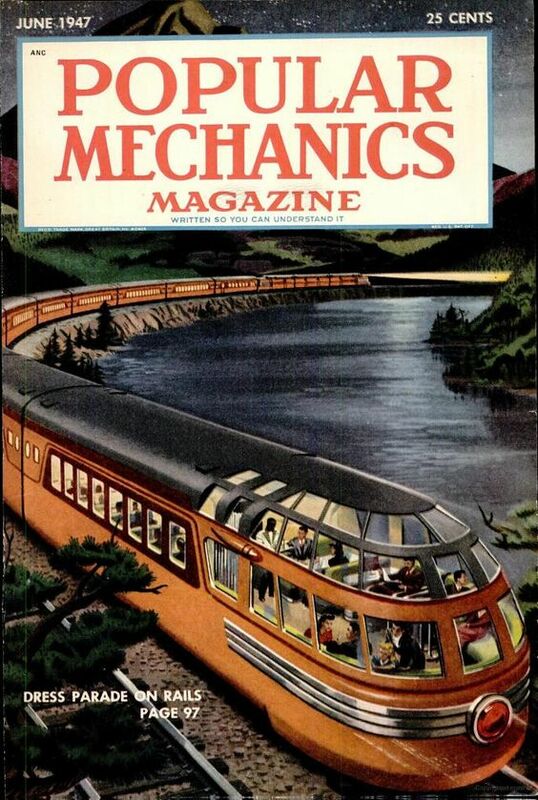 His concept was that it would explain "the way the world works" in plain language, with photos and illustrations to aid comprehension. 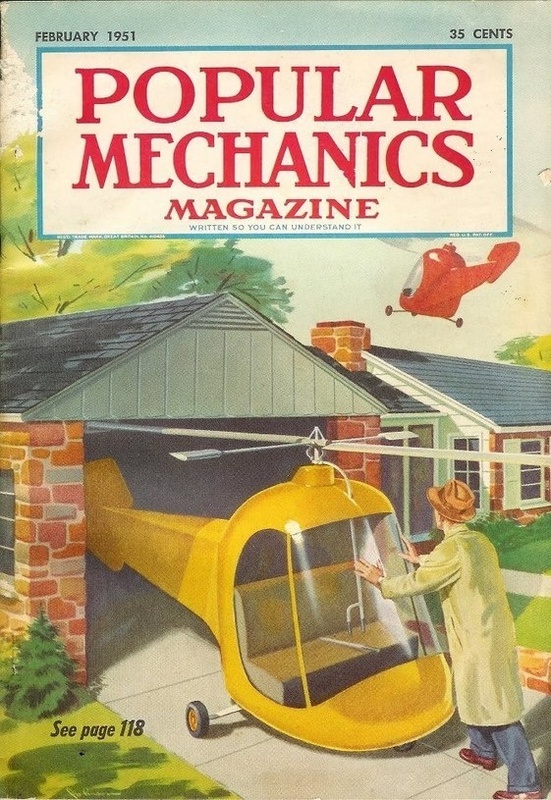 For decades, its tagline was "Written so you can understand it. " 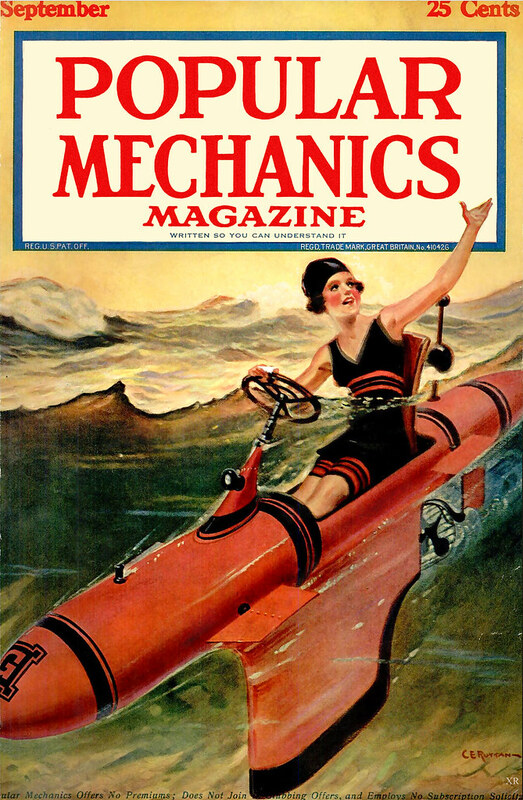 The magazine was a weekly until September 1902, when it became a monthly. 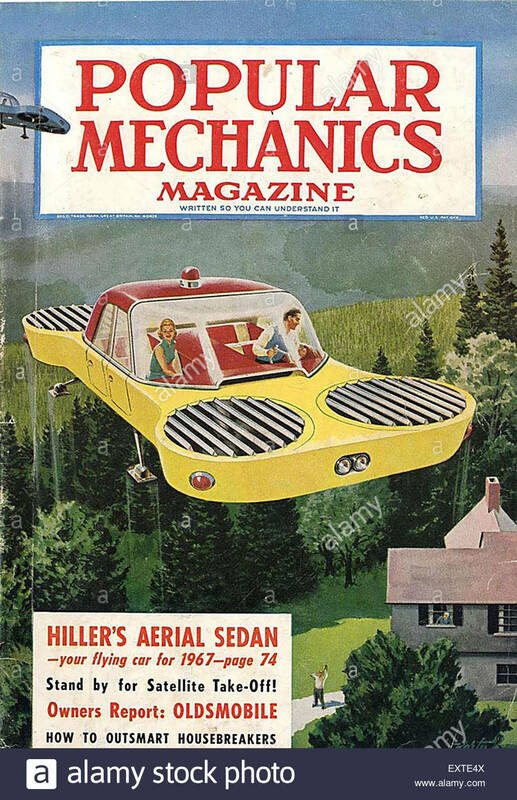 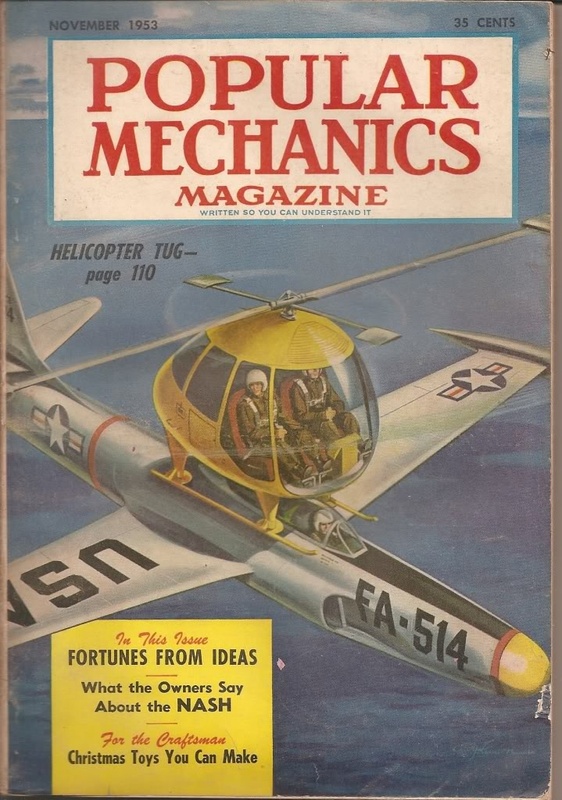 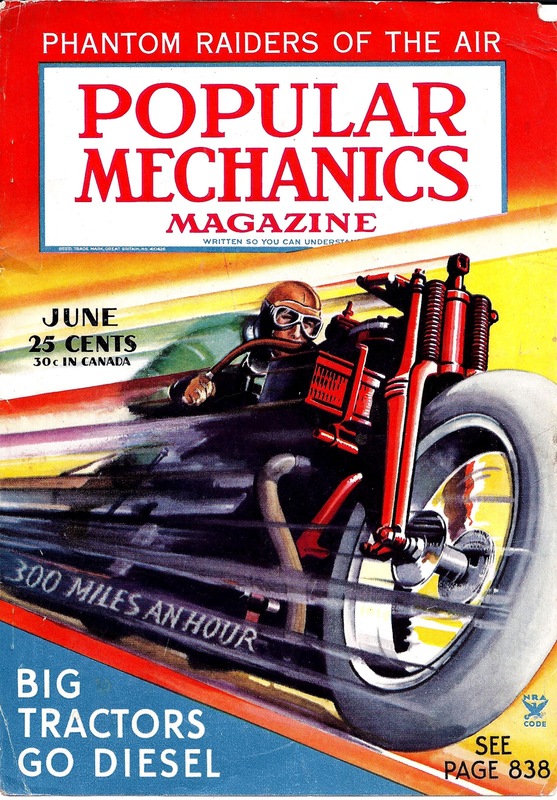 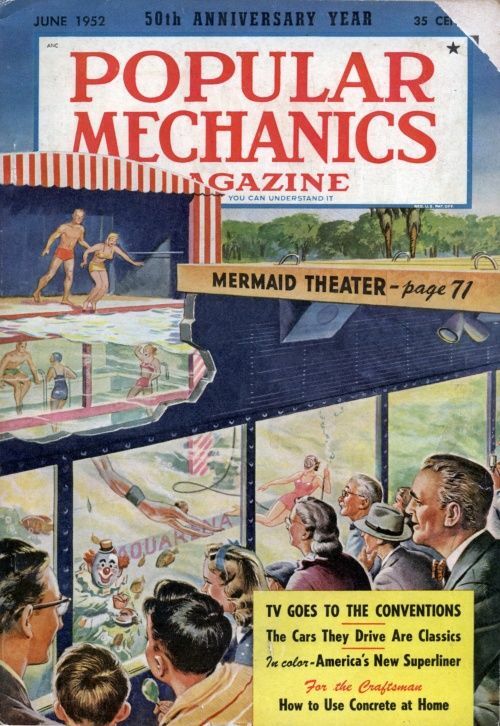 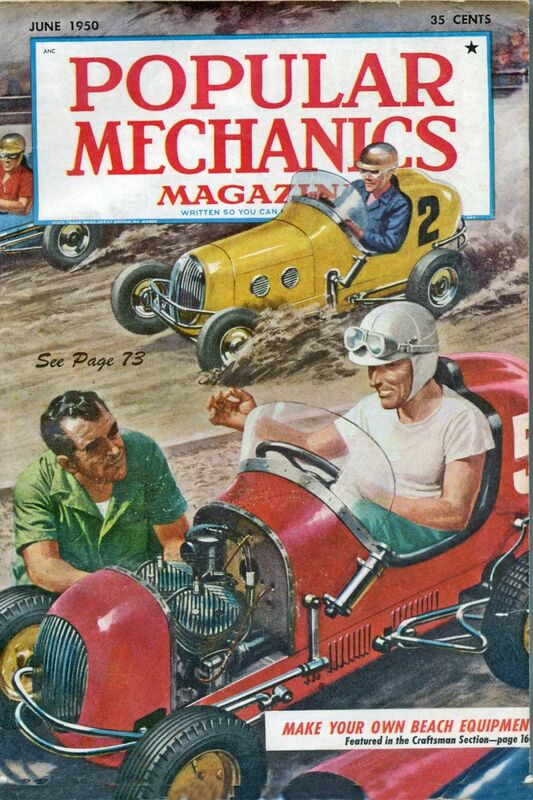 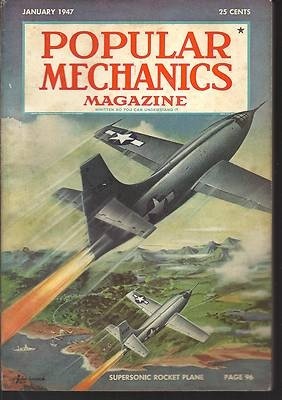 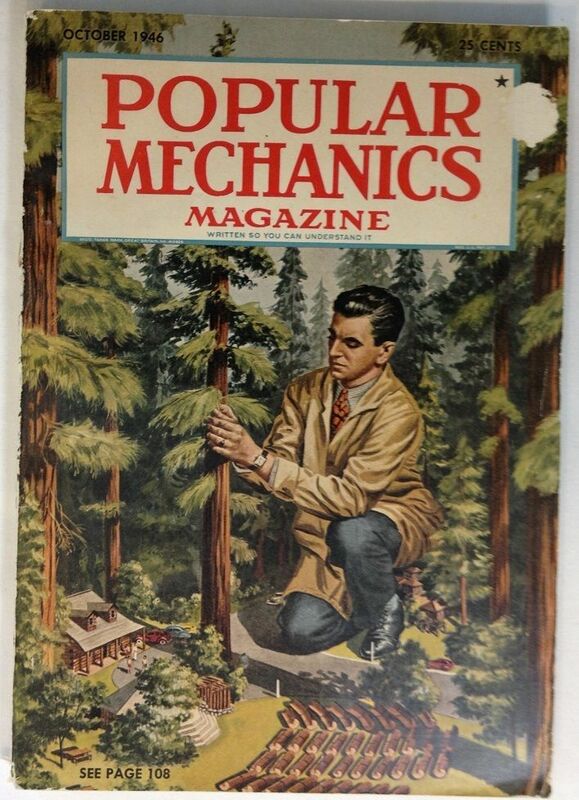 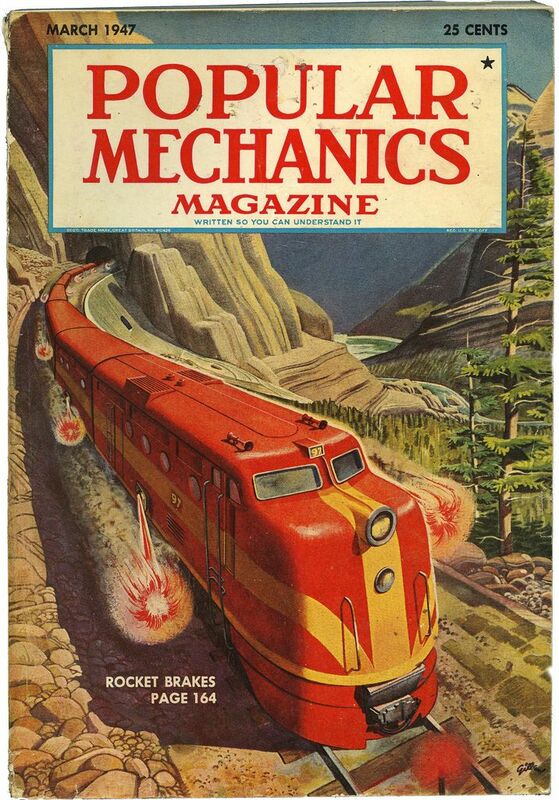 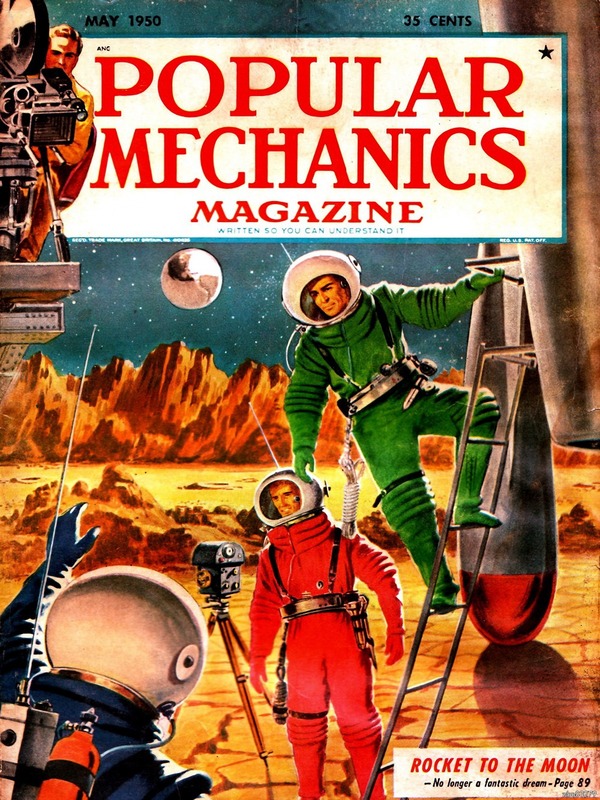 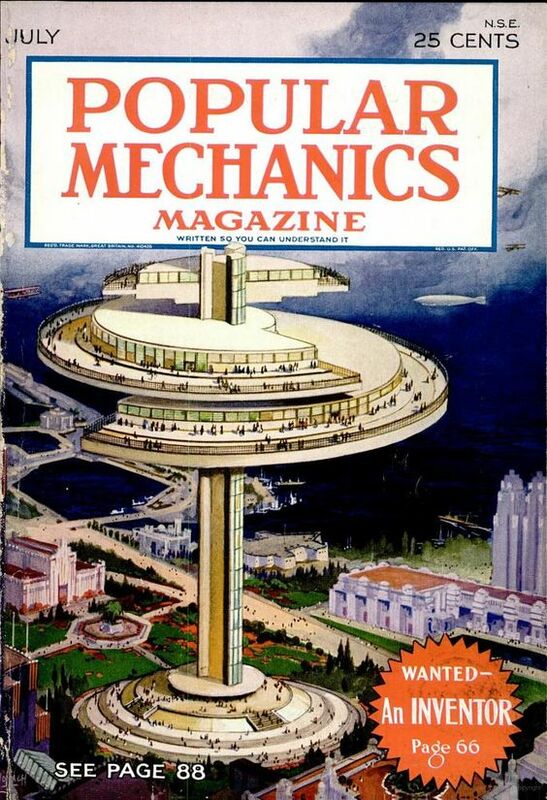 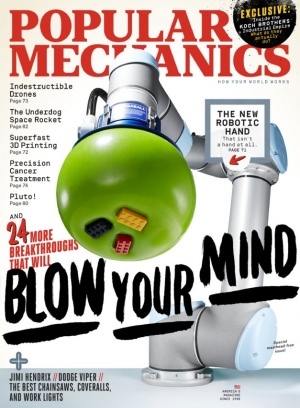 The Popular Mechanics Company was owned by the Windsor family and printed in Chicago until the Hearst Corporation purchased the magazine in 1958. 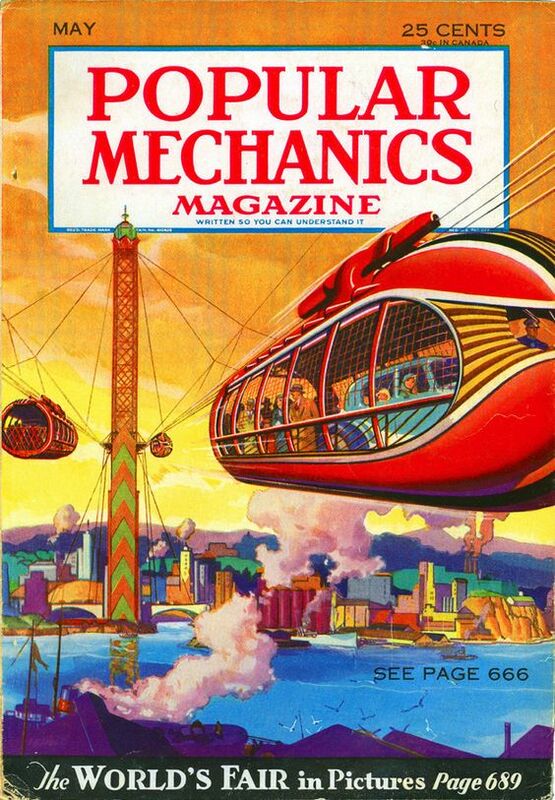 In 1962, the editorial offices moved to New York City.